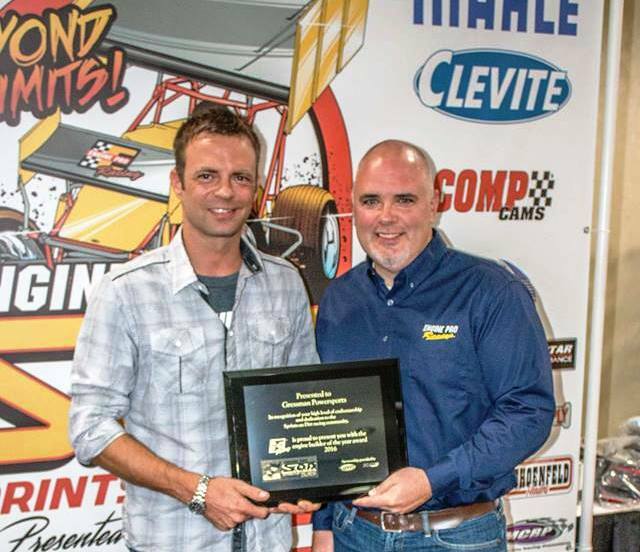 Each year, Engine Pro recognizes the Sprints On Dirt Engine Builder of the Year. Gressman Powersports is the 2016 recipient of the award for its high level of craftsmanship and dedication to the Sprints On Dirt racing community. Scott Gressman was presented with the award at the 2016 Engine Pro Sprints On Dirt presented by ARP Awards Banquet by Engine Pro representative Dain Naida. Gressman Powersports, located in Fremont, Ohio, provided Brian Smith with the power and durability to win the 2016 Sprints On Dirt championship. Gressman Powersports is a full service engine shop specializing in cutting edge engine technology. It has the necessary resources to make your engine program competitive, and your racing season successful. 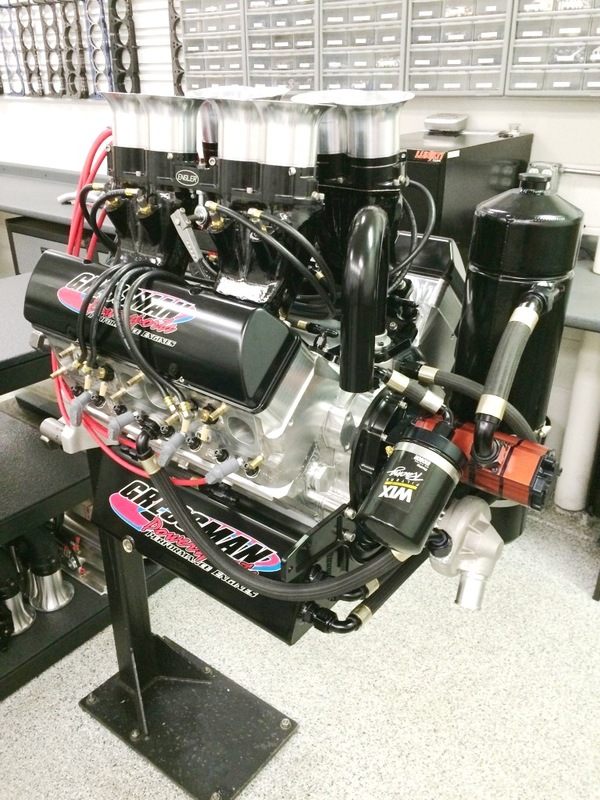 Gressman Powersports builds a variety of engines in a wide range of cubic inches. Each engine is designed around the customer’s specific needs, whether it’s a strictly regulated class specific competition engine, or a warmed over street engine. SOD’s new, unlimited format opens up new possibilities and an expanded market for Gressman Powersports. From its modest beginnings in 1998, founder and owner Scott Gressman has seen his business grow from a one man shop, to a high tech engine development facility with a full staff of very talented and dedicated employees. Each employee has their own area of expertise, and everyone works as a team to ensure that each engine meets the customer’s expectations, as well as their project deadline. 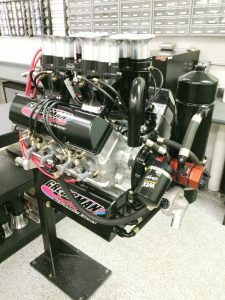 Gressman Powersports understands the investment racers make, not only in your engine, but in their racing program as a whole. They design your engine to be the best value for your intended budget. As a Gressman Powersports customer, you will get the service you expect, and the quality you demand. Gressman Powersports takes great pride in every project that passes through its doors, and will settle for nothing less than optimum performance. For more information about Gressman Powersports, go to the Gressman Powersports Facebook page and its website at http://www.gressmanpowersports.com/. 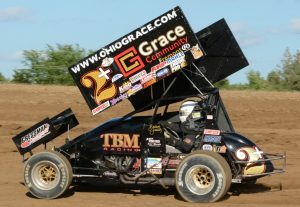 For more information about Sprints on Dirt, go to the Sprints On Dirt Facebook page and www.sprintsondirt.com. 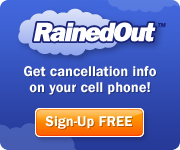 This entry was posted on November 30, 2016 at 12:04 pm and is filed under Uncategorized. You can follow any responses to this entry through the RSS 2.0 feed.